As an independent supermarket, you’ll be eager to offer products that will attract the attention of customers, and given them another great reason for shopping with you. This is why it’s a terrific idea to add our authentic NY Bagels to your shelves. They’ll love the fact that these are produced here in Melbourne – and have been for almost twenty-five years. Most of all they’ll be impressed with both their texture and taste, thanks to our unique 18-hour boil and bake process, one which uses Australian flours, plus quality local and imported ingredients from much further afield. Of course, our production processes are HACCP food safety accredited and audited. You have a choice of fresh or frozen par bake product, in a wide range of both sizes and flavours, including gluten free products. This will allow you to make sure so many great choices are always available. We know you’re different – and so are we! As an independently-mined supermarket business, like us you’ll know the importance of delivering exactly what is wanted. That’s why we’d appreciate the opportunity to understand your business and how best we can help. 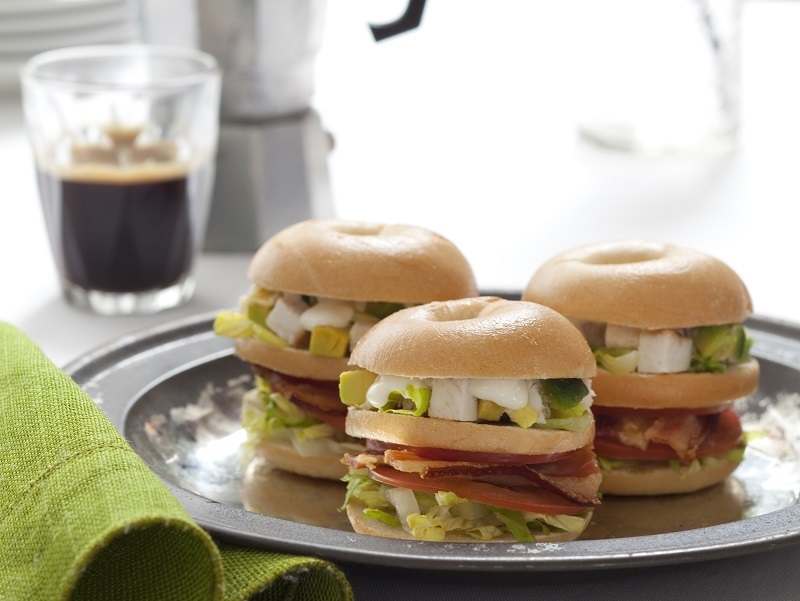 A call to our friendly and experienced NY Bagels team on 03 9878 4228, or an email to sales@nybagels.com.au, will get us talking about how our tasty bagels can impress your customers!